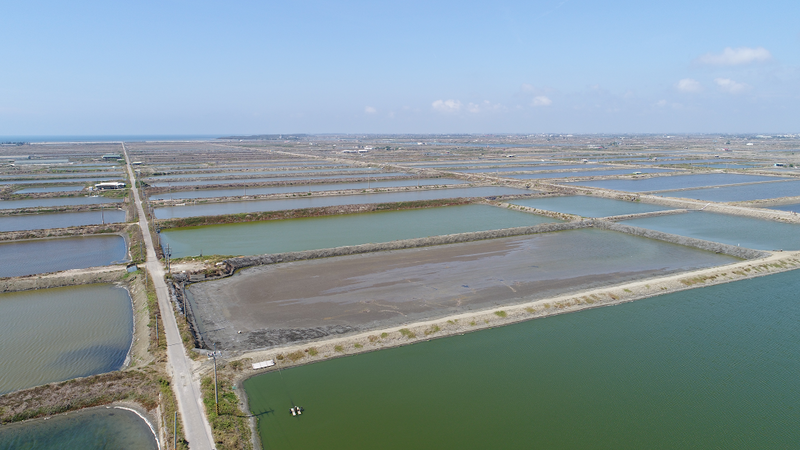 Google has planned to purchase power generated by floating PV power devices built above fishing ponds in Tainan, to meet the power need of its datacenter in Changhua Coastal Industrial Park, starting 2020. The plan is meant to fulfill its pledge of purchasing 10 MW green power in Taiwan, announced in Jan. making it the first foreign enterprise with commitment to purchase green power here, following the enactment of the revised "Electricity Act" in 2017. The plan, if materialized, will be the company's first green-power transaction in Asia. Floating PV power has been catching on in recent years, thanks to its multiple merits, such as utilization of water's cooling effect to raise power-generation efficiency and performance and reduction of vaporization and eutrophication of water body. In 2018, China completed the world's largest floating PV power station on an abandoned mine field and Japan has built over 60 floating PV power stations since 2007, the highest worldwide. A study by the National Renewable Energy Laboratory (NREL) of the U.S. shows that should solar panels be installed on all of the nation's 24,000 reservoirs and man-made lakes, thye would generate power sufficient to meet 10% of the nation's need. The aforementioned floating PV power station in Tainan will consist of 40,000 solar panels and will be built by New Green Power, Taiyen Green Energy, and J&V Energy Technology jointly, according to Google. The PV panels will be installed on a frame, forming a canopy to shield water body from direct full exposure to sunshine, different from the traditional arrangement of putting solar panels on buoys, reported CNBC. The elevated structure, resting on piles fixed on the bottom of water body, would not interfere with the activities and breathing of fish. Google believes that such floating PV power stations are suited to Taiwan, given its high population density and limited land space, in addition to giving fishing-pond operators extra income. A study by the Fisheries Research Institute (FRI) of the Council of Agriculture shows that at 40% shielding rate, floating solar panels wouldn't affect the growth of fish raised in fishing pond, including hard clam, tilapia, grouper, and perch, with their output being kept at over 70% of the original level. Output of hard clam and perch is even higher than the original level during summertime, thanks to cooler water resulting from the shielding effect of solar panels. To minimize the effect on raised fish, solar panels of the aforementioned floating PV power station in Tainan will be installed on the edge of fishing pond.